Smart Garden Offices had an incredible 2017, with the exciting launch of their new Belle Range & a collection of exciting and eclectic installations, all proving cost effective and beautiful solutions to finding more room at home. From craft rooms and offices, hobby rooms and gyms, there’s been a whole years’ worth of dream spaces being created. 2018 is set to yet another outstanding year for the garden office experts & January is certainly setting the standard, with the launch of their brand new 2018 garden office brochure. The Smart team have put together a collection of their best builds, insider information and helpful first steps for anyone looking to find more space at home. 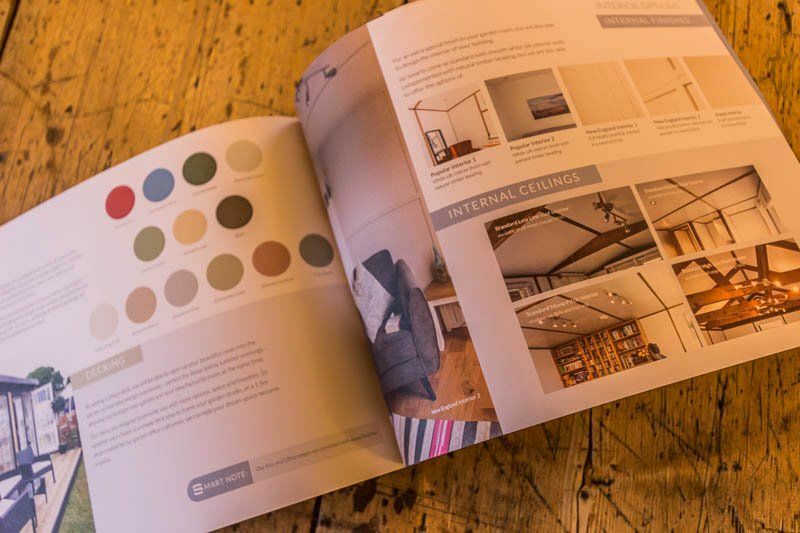 Smart have spent the last sixteen years carefully developing their ranges and the new brochure show cases their buildings and explains their manufacturing and customer service ethos. Each building is constructed in their manufacturing centre and installed by their own team of in stallers. 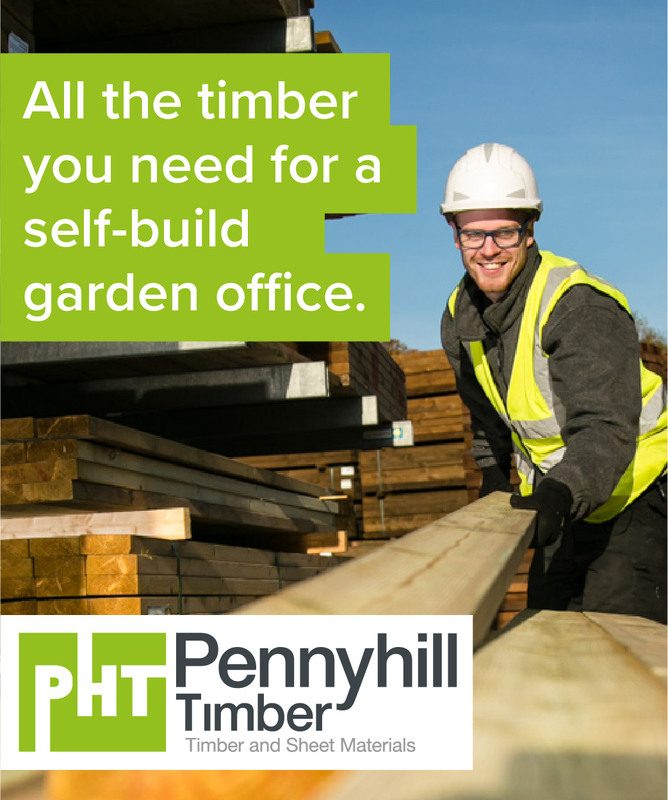 In the brochure you will find a clear and concise overview of their five ranges and seven different sizes of garden office buildings. 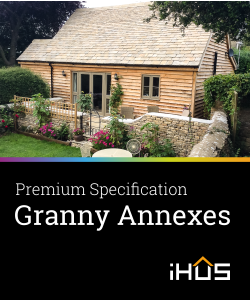 There is a comprehensive range of additional extras, from different roofs and internal and external finishes to a variety of floor options. You can also choose window sizes, lighting decking and hand made garden office furniture. 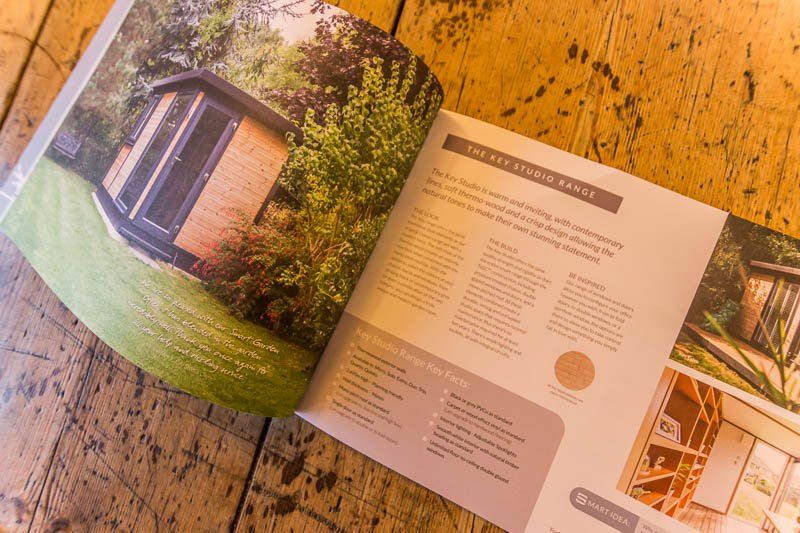 Choosing a garden office is a big decision and Smart’s new brochure, along with their professional team, will assist and guide you through the selection process. 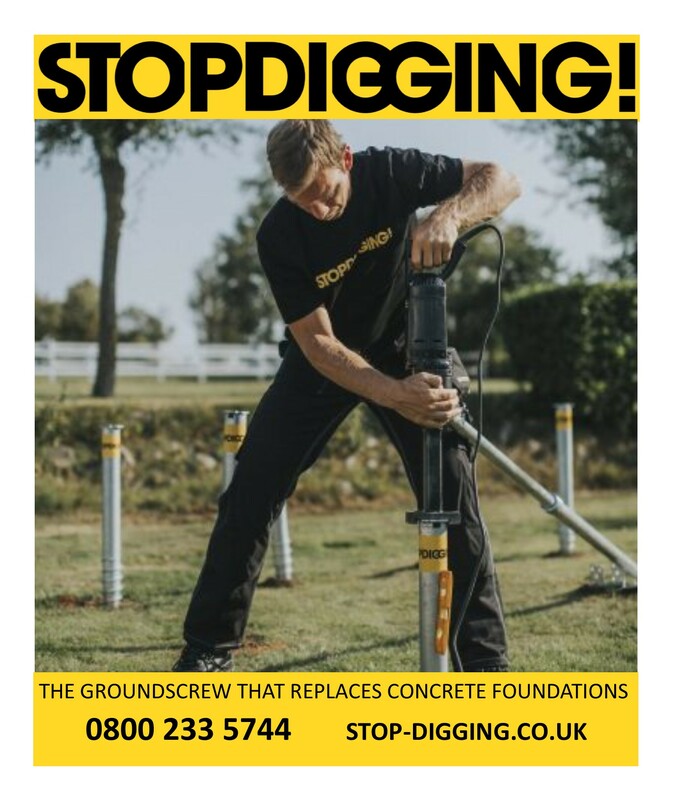 Once you have read through the brochure you can arrange a free consultation with their surveyor who will assess your personal requirements and then, within two or three days, provide an itemised quotation. This is the perfect time to order your completely free copy, and begin exploring the range. Discover your favourite style, the perfect size and all of our optional extras.